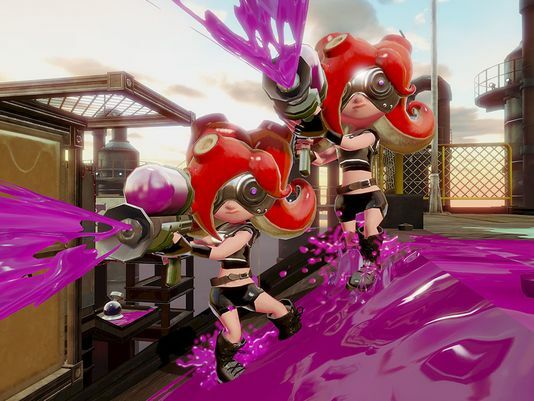 HI squids! It's Hank from Nintendome! 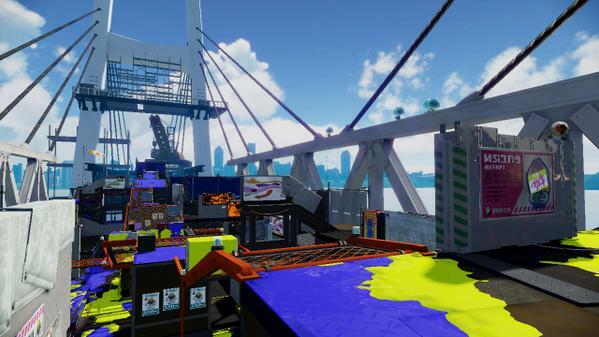 Nintendo has just announced its weekly content update for Splatoon! 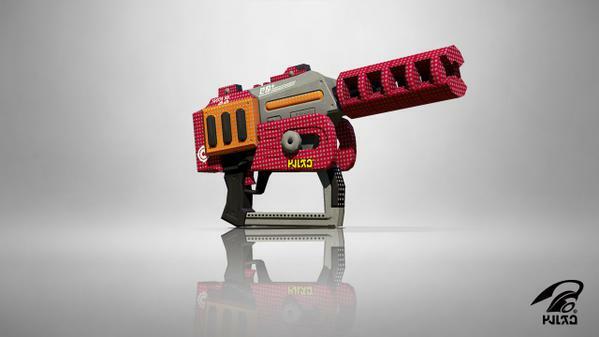 This time, we are getting hit with the Rapid Blaster Pro. 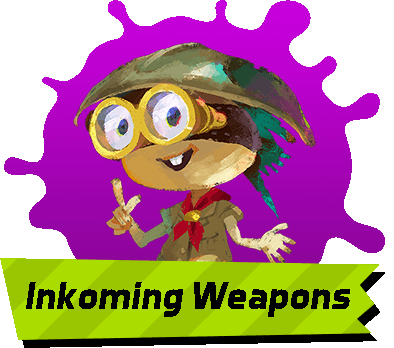 The Rapid Blaster Pro is equipped with the Seeker sub weapon and the Inkzooka special weapon. 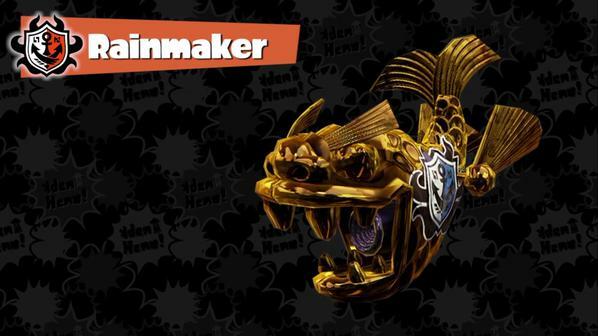 It has a fire rate of 30 (equivalent to the Luna Blaster's fire rate) but a range of 65 and an impact value of 35. 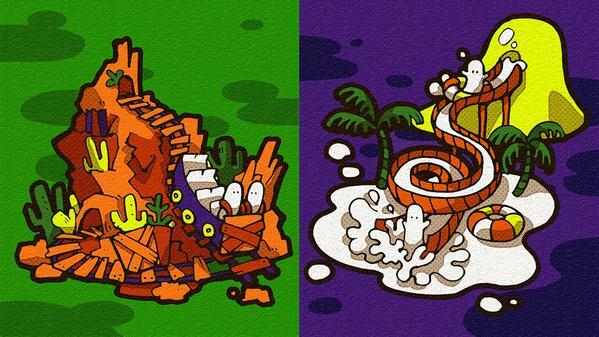 New Splatfest Announced for EU and JP Splatfest Currently Underway! 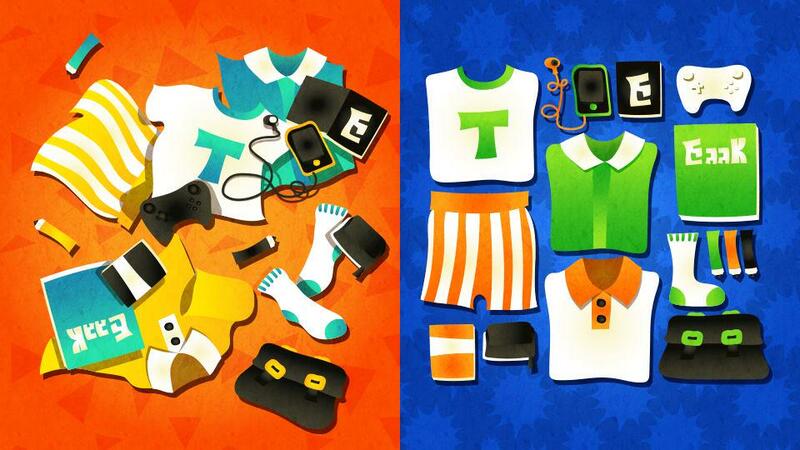 Another Splatfest has just been announced, this one for our friends in the EU! 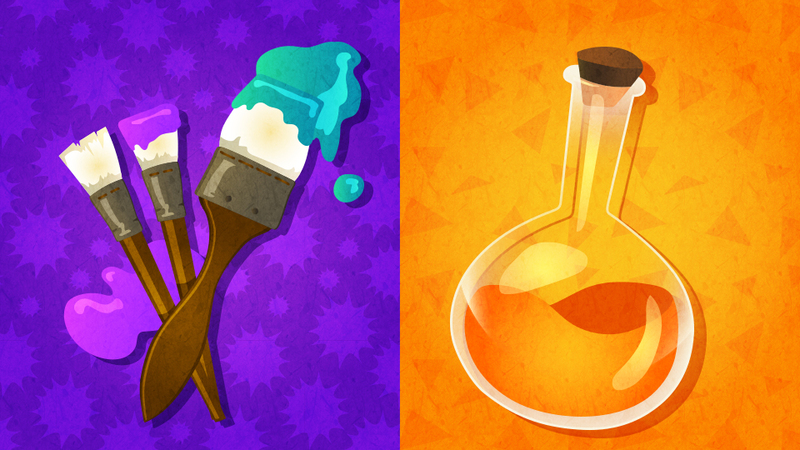 New NA Splatfest and Inkoming Weapon!